Help us stay connected! At St. Brigid/Our Lady of Hope, we love to stay in touch with alumni as well as parents and grandparents of our alumni. Please submit your information via this form so we can keep you informed of all the exciting things happening at our school! Tell us more about your relationship with St. Brigid/Our Lady of Hope! For ALUMNI: What year did you graduate? For PARENTS of alumni: What year(s) did your child/children graduate? For GRANDPARENTS of alumni: What year(s) did your grandchild/grandchildren graduate? 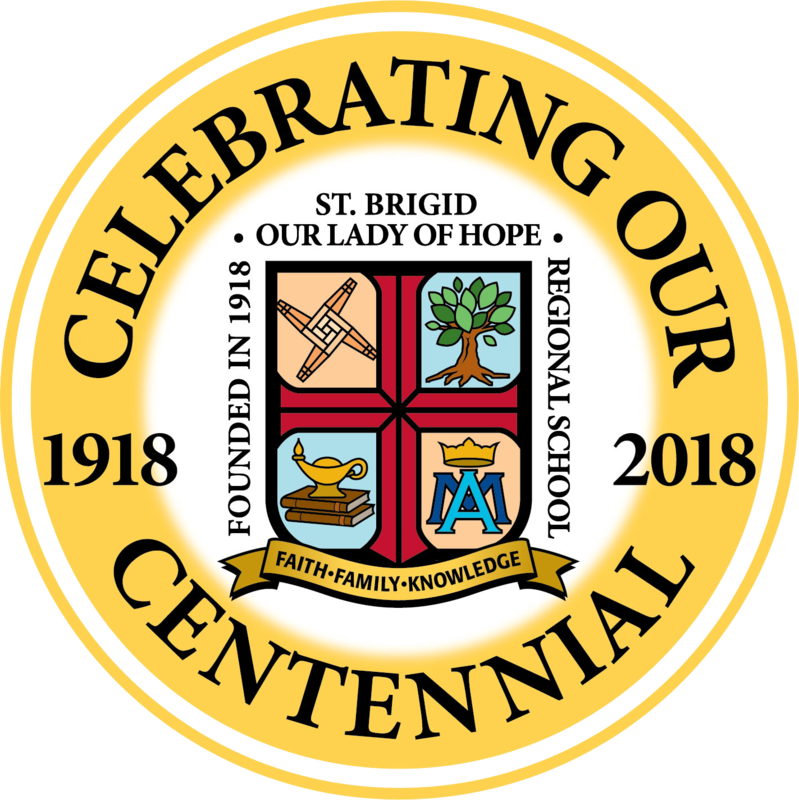 Are you a former or current faculty member of St. Brigid/Our Lady of Hope? What was your mailing address when you or your children attended St. Brigid/Our Lady of Hope?